Hope you are well guys because today I have some exciting news for you! 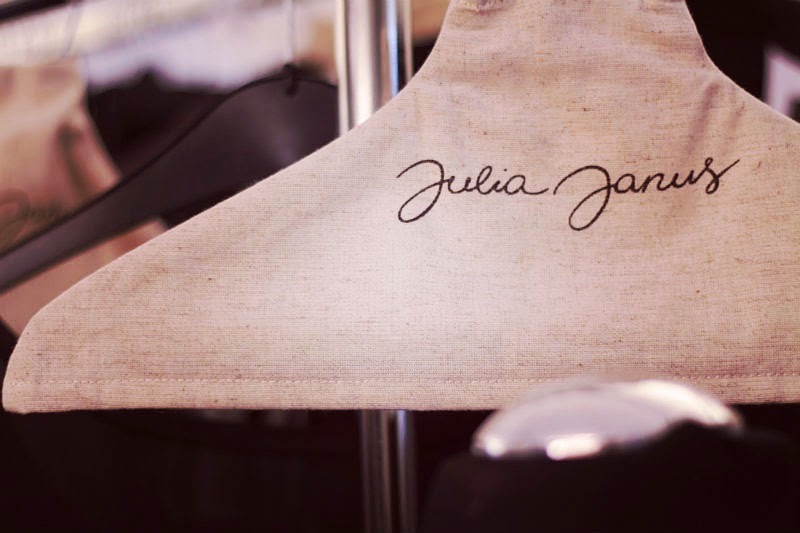 Few days ago I was visiting one of the most exclusive Lithuanian brands called Julia Janus. As you may have thought from my pictures it's a clothing brand but actually they are much more than that! Most of the brands in the fashion industry focus on clothes, shoes or accessories; some also have a home product division. However here, I was surprised to see such a strong connection between clothing, ceramics and interior! The main accent that will catch your eye when you enter Julia Janus stores - a very long table with loads of uniquely shaped dishes, beautiful flowers and candles combined with their neck accessories and handbags. You actually feel like home (don't think that I put my accessories inside the dishes on my dinner table hahah!) The design in all the stores is very cozy with many eye-catching interior details which create a unique atmosphere. The other thing that makes JJ products special is that they are inspired by nature, city life and many other things from Julia's travels! But you know what surprises me the most? Food plays a big role in this company (and I am a true food lover!) Cooking is one of the designer's passions that's why before publishing a new lookbook some examples are being sent to master chefs who are trying to create some special dishes reflecting the latest trends and designs! How cool is that?? I really got inspired by how many things you can combine to create a fashion brand and make it so special! 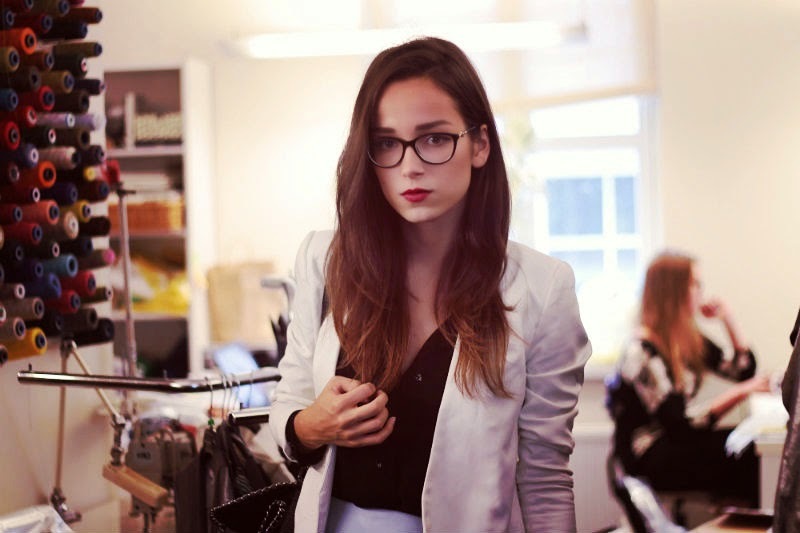 The images in this post serves only as a teaser because soon a brand new exciting project will rise where I will present you looks combined with JJ clothing.